What is an Encore Marriage? This is a ceremony in which one or both people are re-marrying and often involves the blending of children from past relationships. Justice Maryann always enjoys working with remarrying couples and creating with them a beautiful, personal wedding ceremony. Justice Maryann has, in eighteen years of service as a Massachusetts Justice of the Peace, extensive experience with Encore Couples. 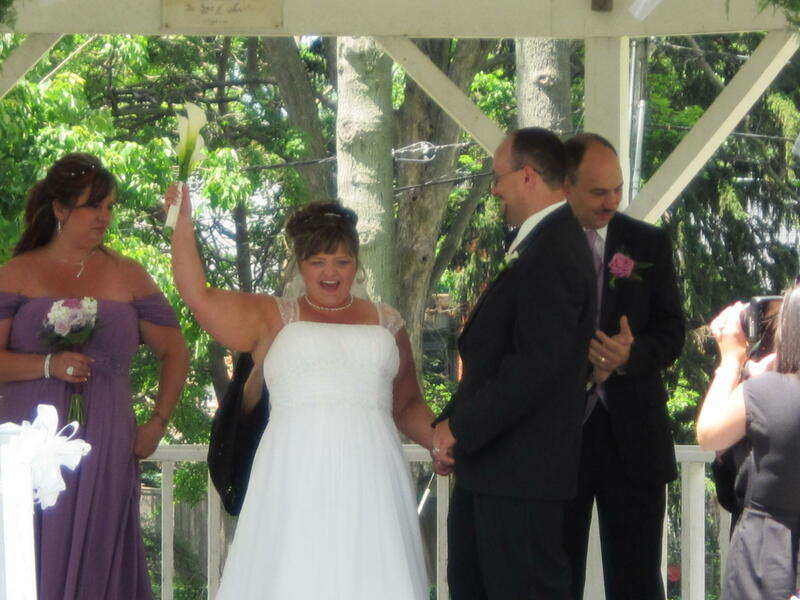 She has formulated hundreds of meaningful ceremonies with them and happily officiated these weddings. Together you and she will construct a memorable wedding that reflects your precious love, your unique relationship. Your marriage ceremony can be a radical departure from your previous wedding. Or, it may be a reinterpretation of cherished traditions that reflect your new love. Now you know this time you have found the right partner, and this marriage is truly “until death do us part”. Justice Maryann is available to meet with you at your convenience. Her schedule is flexible and her couples always come first. Often, Encore Weddings involve children. 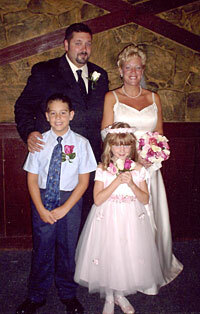 Justice Maryann offers many fun suggestions for including your children in your ceremony. She has a beautiful Family Ceremony that is very popular. A Sand Ceremony with children is also an excellent choice.